Did you know that there are 34.3 million mobile users in Colombia alone? But how many of these users are mobile gamers and what do their gaming preferences and habits look like? 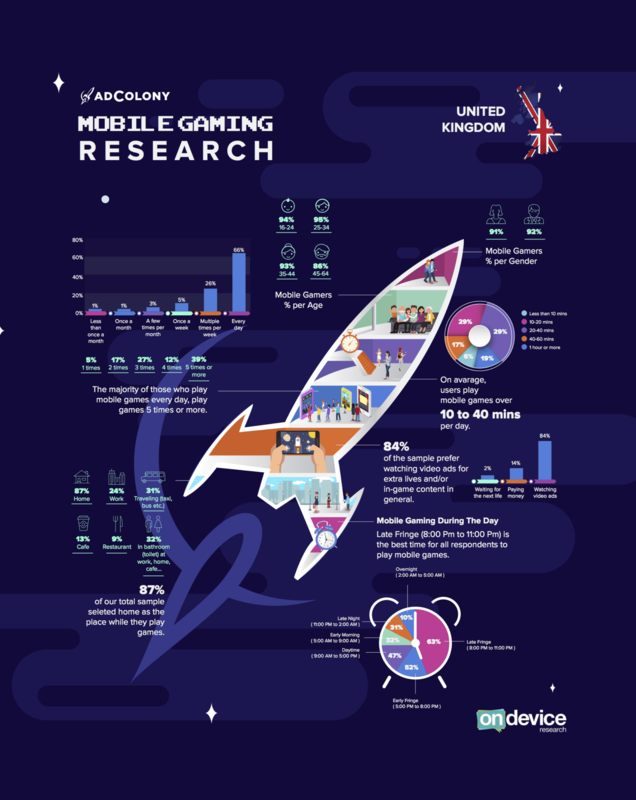 In partnership with On Device Research, AdColony conducted a survey that reached mobile consumers worldwide. The survey took a deep dive into everything from typical session times and locations to in-app rewards and engagement levels. Our previous posts covered consumers in Turkey, the UK, South Africa, the Middle East, the Nordics, Argentina, and Brazil. Now, let’s look at the results from Colombia! 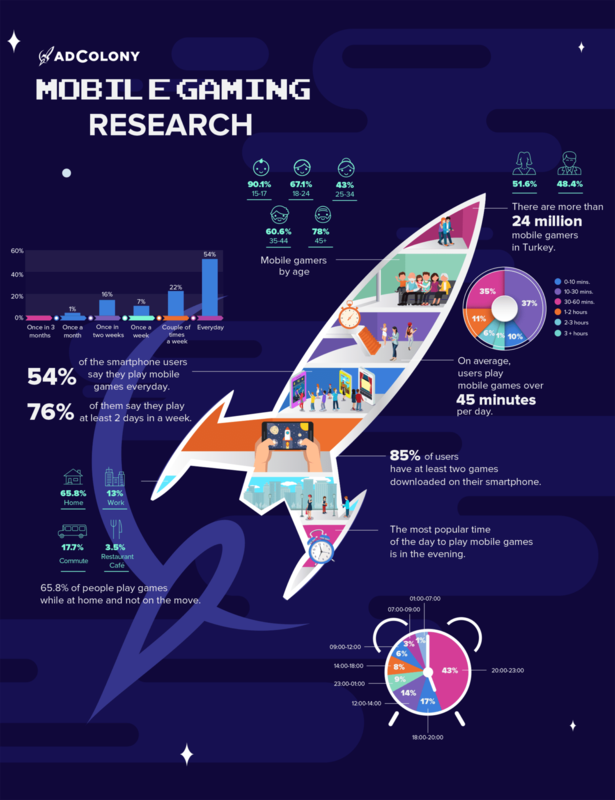 Check out the infographic for more great insights into mobile gamers in Colombia below! What do you have in common with mobile gamers from Colombia? Tweet us at @AdColony. For the latest AdColony mobile news and updates, follow @AdColony on Twitter, like us on Facebook, or connect on Linkedin.